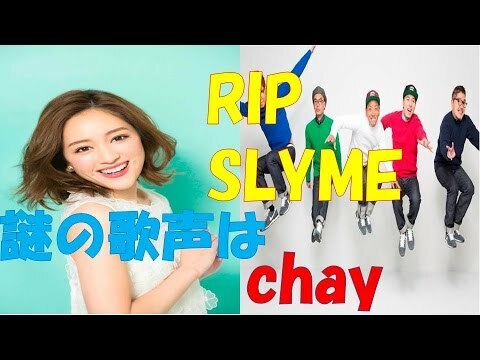 Let's celebrate SAZA and YUKO's BDAY at Yuuchan, in crazy SHIBUYA !!! Let's eat and drink !!!! Since opening in 2014, Hiroshi Fujiwara’s the POOL aoyama has been home to a number of awesome installations — most notably last year’s “MELANISM” pop-up. It’s latest makeover? 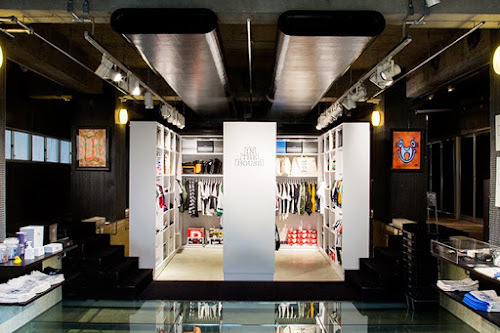 “IN THE HOUSE.” Basically the closet you wish you had, the curated display includes tons of exclusives with everyone from Stussy to Porter making a contribution. Take a look inside above and stay tuned for more collaborative additions to the “IN THE HOUSE” theme. Some of the best jeans in the world are crafted in Kojima, a seaside district of Kurashiki, Okayama province. Widely known as Japan’s “denim capital,” Kojima has long been the textile mecca of the country and is where jeans were first produced in Japan. 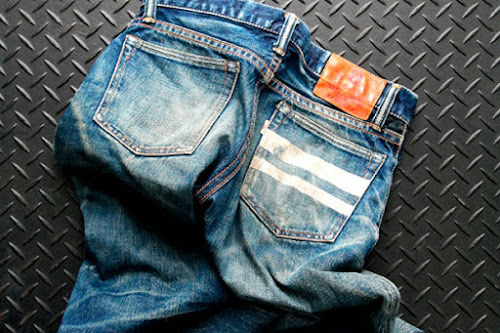 Amongst the cluster of denim manufacturers in the area, Japan Blue has separated itself with loyal followers through its quality in production. “We spend most of our time developing and creating the material, because that’s the essential element to quality denim” says Hiroki Kishimoto, longtime designer and founder of Japan Blue Jeans. 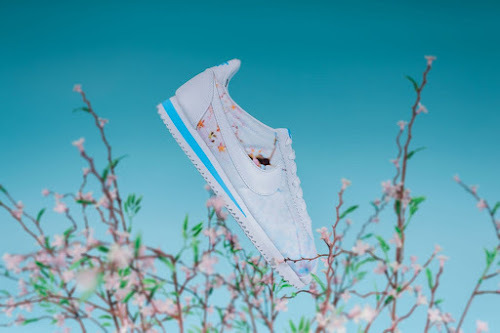 Paying respect to Japanese culture, Nike has donned a few of its comfortable lifestyle models with a special “Cherry Blossom” pattern. The pack consists of a trio of silhouettes, including the Roshe One, Cortez and Toki Slip-On, all hosting white and university blue coloring throughout in order to complement the Cherry Blossom print. Available in women’s sizing, touches of pink can also be seen on each model in order to give it the finishing touches. Nike’s “Cherry Blossom” Pack is currently available now at select retailers such as Rock City Kicks for a retail pricing range of $65-$85 USD. A Bathing Ape teams up with Japanese anime series Astro Boy for its first collaboration of 2016. Highlighting the capsule range is a full zip-up hoodie which sees BAPE’s signature Shark Face replaced with the manga icon’s face, while futuristic glow-in-the-dark motifs emblazon the front, back and arms of the garment. In addition, a series of monochromatic graphic hoodies and tees featuring co-branding round out the collection. Check out the full range above and purchase any of the items starting January 23 from A Bathing Ape locations worldwide. Murakami Takashi (b. 1962) is widely known for his character-based artworks associated with 'otaku culture,' but also for a broad range of activities beyond such works. He formulated the 'Superflat' art theory, organizes the GEISAI art events, supports young artists, collaborates with musicians and corporate brands, and produces films and animations. 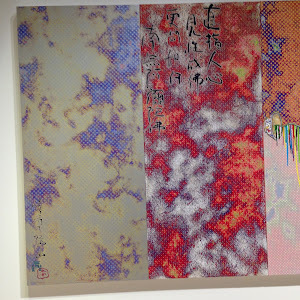 Murakami is considered one of the most active and significant Japanese artists in the global art scene today. The planned exhibition at the Mori Art Museum is eagerly anticipated; while many large-scale exhibitions of Murakami's works have been held worldwide, including "©Murakami," which toured internationally starting with the Museum of Contemporary Art, Los Angeles (2007), "Murakami Versailles," Palace of Versailles, France (2010) and "Murakami - Ego" in Qatar (2012), such showings in Japan have been extremely limited.